Want to give customers a reason to remember your brand? 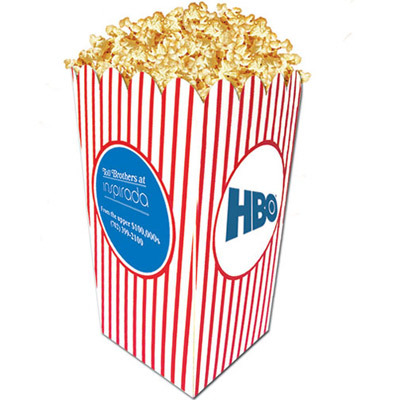 Distribute custom popcorn bags and they will remember your brand for a long time! 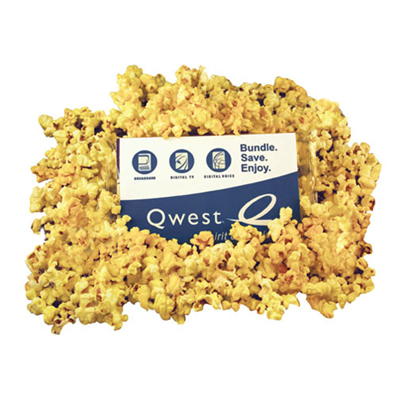 You can choose from several flavors such as cheese/butter, caramel and popcorn flats. 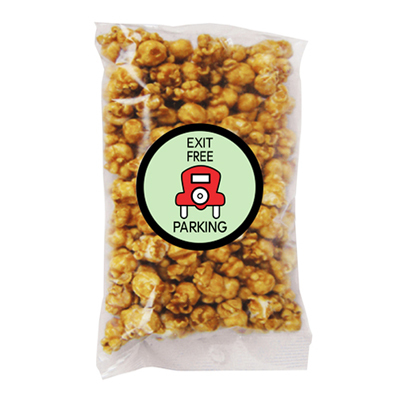 Promotional popcorn is a tasty and feel-good giveaway! 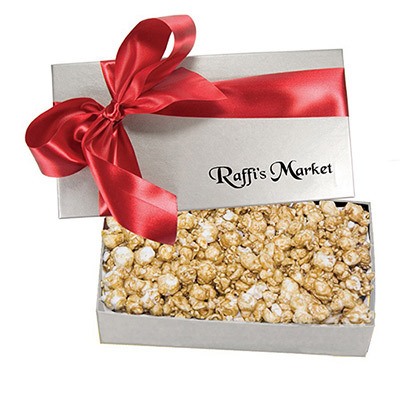 Our custom popcorn boxes can be easily distributed at meetings, tradeshows and corporate events. 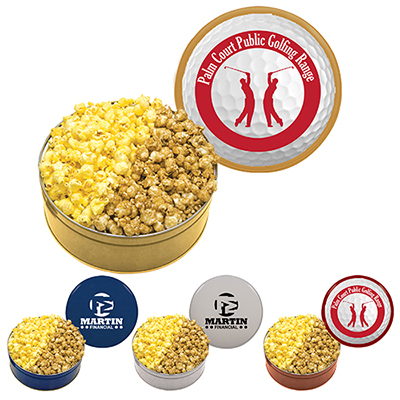 We offer high-quality popcorn products featuring your logo and company details. You can expect maximum brand visibility from these products! What’s more, they are perfect for all types of marketing campaigns and will suit your advertising budget. These products come in bags with huge imprint areas to feature your logo. 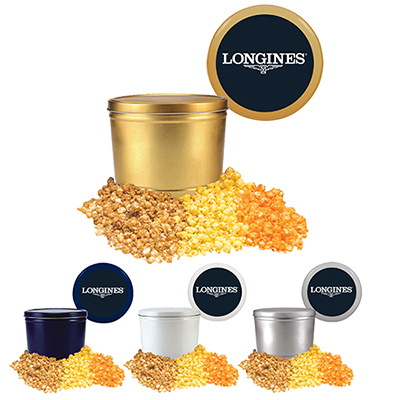 By placing your order with us, you gain access to fresh, new batches of popcorn. 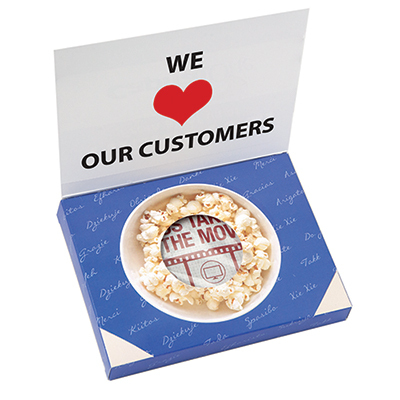 Place an order today to utilize our popcorn as marketing ambassadors for your brand! We look forward to hearing from your team soon.